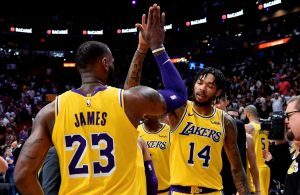 Home / Rumors / Lakers Rumors: Anthony Davis to Land in Los Angeles in 2019? Lakers Rumors: Anthony Davis to Land in Los Angeles in 2019? 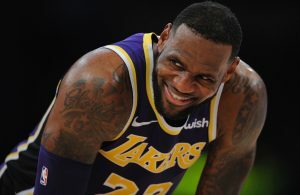 The Los Angeles Lakers didn’t do much to surround LeBron James with All-Star caliber talent this summer, but fans and experts alike predict big things for next summer. 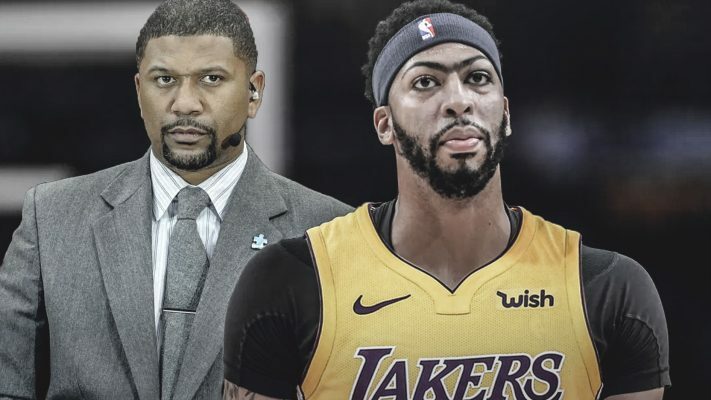 On Tuesday, one former NBA star and current NBA insider Jalen Rose predicted that the headliner of the Lakers’ 2019 acquisitions will be New Orleans Pelicans All-Star big man Anthony Davis. Rose’s reference to Klutch Sports is by no means arbitrary. That’s because now Davis and James share Rich Paul as an agent. 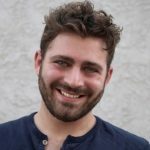 Paul is known around the league as not only James’ agent, but his close friend and confidant. In fact, James himself took to Instagram to congratulate Davis and celebrate the move. As for Davis, he commented on the switch as well, saying that it was the right move for his career and that he’s focused on winning now. Whether or not he stays with his current team past next summer remains to be seen. 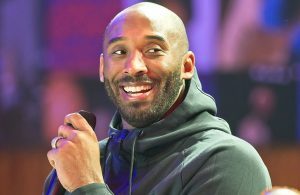 If a trade to bring him to Los Angeles does come to pass, the Lakers will immediately be considered one of the most talented teams in the NBA.